The investment offer, proposed as a debt arrangement, comes at a time when the Supreme Court has ordered auction of the Aamby Valley resort town between Mumbai and Pune in Maharashtra. Sahara group pegs the market valuation of this project at over Rs 1 lakh crore. New Delhi: A Mauritius-based investor, Royale Partners Investment Fund, today said it has offered to invest $1.67 billion (over Rs 10,700 crore) in embattled Sahara group's Aamby Valley project. The investment offer, proposed as a debt arrangement, comes at a time when the Supreme Court has ordered auction of the Aamby Valley resort town between Mumbai and Pune in Maharashtra. Sahara group pegs the market valuation of this project at over Rs 1 lakh crore. Royale Partners Investment Fund Limited, registered in Mauritius as a global business company, is owned by Dubai-headquartered RPMG Investment which is into investment management, private equity, asset management and proprietary trading. Replying to emailed queries about its proposed deal with Sahara group, RPMG Investment told PTI, "As deposed by Sahara before the Supreme Court of India, Royale Partners Investment Fund Ltd and its Limited Partners have agreed to invest $1.67 billion in the Aamby Valley Project. It, however, declined to share further details, saying the deal terms are confidential. "The terms and conditions have been outlined in the agreements signed with Aamby Valley India and are confidential. 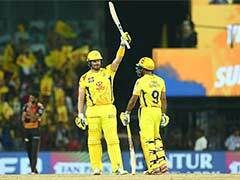 As the Supreme Court of India is seized of the matter, it is not appropriate for us to comment any further at this stage," the company said. Sahara's advocate Gautam Awasthi, meanwhile, said in a statement that the group had moved an application before the Supreme Court seeking permission for entering into an agreement with Victor Koenig UK Limited, with the nominee Royale Partners Investment Fund Limited, for inviting an investment of $1.67 billion into its Aamby Valley project. "With the aforesaid proposal, Sahara's had also prayed for stopping the auction process. After hearing counsels for Sebi, amicus curie and Kapil Sibal, senior advocate for Sahara, the Supreme Court has opened a window for Sahara by permitting them to enter into the negotiations and deposit the amount before this court, and that is Rs 1,500 crore to be deposited before the next date," he said. Awasthi further said that it was said by the judge that if Rs 1,500 crore is deposited, then auction order will be withdrawn. On Sebi lawyer stating that the regulator could not find the said Mauritius-based company 'Royal Partners Investment Fund Limited', Awasthi said, "The reason which we have found of this confusion is a typo error in the spelling of the concerned company wherein the spelling of Royale was mentioned as 'Royal' instead of 'Royale'." The Supreme Court yesterday said the auction process will go on according to the schedule, but if Rs 1,500 crore is paid, as proposed by the group, into the Sebi-Sahara refund account by September 7, then it may pass an appropriate order. The group had asked the court to postpone the auction, which is to start with publication of a notice on August 14, till September 16 to enable Sahara group chief Subrata Roy arrange the money. Sahara lawyer told the court that hotels in New York have been sold and soon money would be coming into the Sahara account after which Rs 1,500 crore would be deposited into the Sebi-Sahara refund account by September 7, as had been directed by the court. Sahara has been engaged in a long-running battle with the capital market regulator Sebi (Securities and Exchange Board of India). 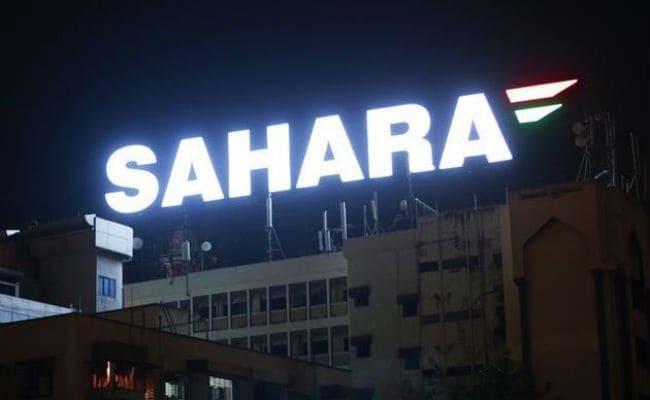 The apex court had on July 25 asked the embattled Sahara chief to deposit Rs 1,500 crore in the SEBI-Sahara account by September 7 and said that it might then deliberate upon his plea seeking 18 months more time for making complete repayment.